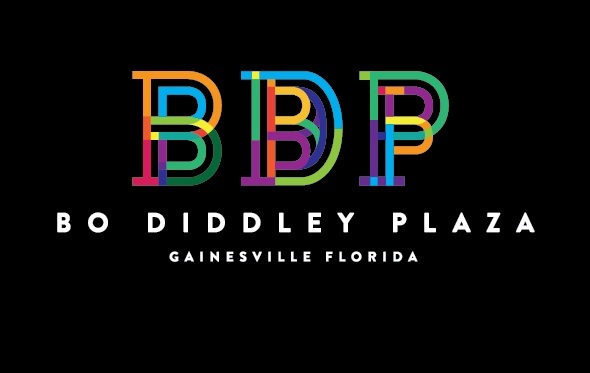 Labor Daze Fest Returns to Gainesville's Bo Diddley Plaza! By locals, For Locals, About Locals! 5 Bands, 50 vendors, free rock wall, activities for kids, and free services for working families. Something for everyone. Celebrating the people who make this city go. Come frazzled, leave empowered! Gainesville's FREE festival for working families, Labor Daze Fest, is celebrating its 5th year at the Bo Diddley Downtown Plaza, Sunday September 4th from 4-10 PM. Featuring “Hard Luck Society”, “Maca Reggae Samba”, “Mama Trish vs Godzilla!”, “Stereo Vudu”, and “The Duppies.” FREE rock wall, FREE services, FREE activities for kids, and FREE admission. Come tire out the kids so you can sleep in this Labor Day! Weaving the threads of Activism, Labor, and Entertainment into a Grassroots Community Tapestry. Labor Daze Fest: By Locals, For Locals, About Locals!